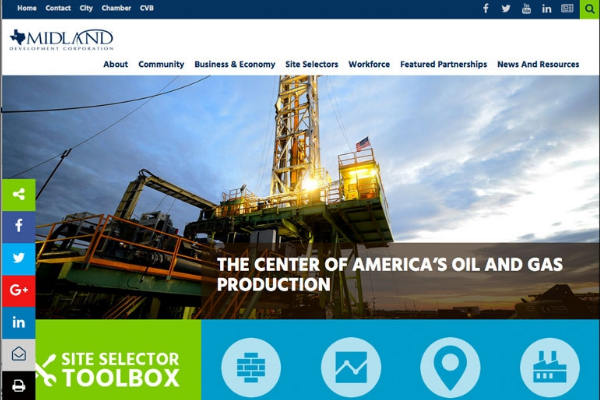 Midland, Texas – The Midland Development Corporation (MDC) has launched a state-of-the-art website that displays the organization’s services and touts Midland’s many advantages and amenities. Midland has an auspicious location about halfway between Dallas and El Paso, Texas. It’s the third fastest growing metro area in the nation. MDC’s new online portal includes a host of innovative tools, yet is easy to use and optimized for mobile devices. “The Midland Development Corporation is proud to release a website that highlights our organization’s role in the community, and provides a wealth of information about living, working and doing business in Midland,” said Interim Administrator & Director of Community Projects Sara Harris. The site includes an array of details about the burgeoning community. Site selectors can find specifics about available properties, industry clusters, demographics and more. Businesses looking to relocate can learn about the economy and local talent as well as find incentives and resources. Midland’s history as well as key aspects related to quality of life — such as housing, education and healthcare — are outlined on the site. The website is a useful resource for Midland residents as well. Users can download the mobile “Passport to Midland,” via the site, which has helpful tools such as a business directory, community events calendar and interactive maps. 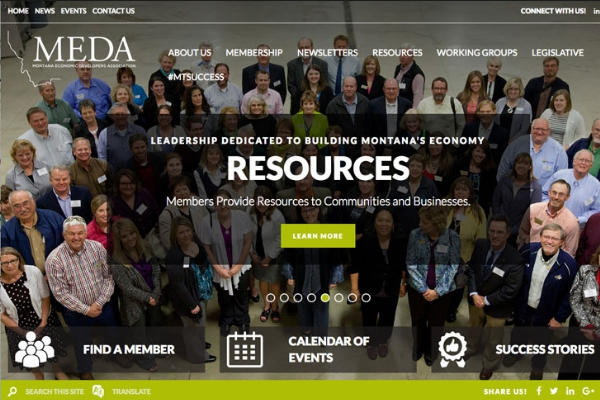 MDC chose Golden Shovel Agency to create the website. The national economic development communications firm is recognized for its award-winning design and expertise in business and workforce attraction. 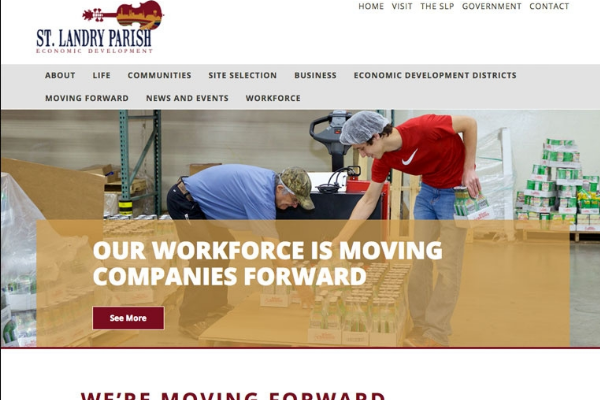 “Our team was happy to work with MDC to develop this website. The result is a compelling representation of this growing region and its many attributes and business advantages,” said Aaron Brossoit, CEO of Golden Shovel. 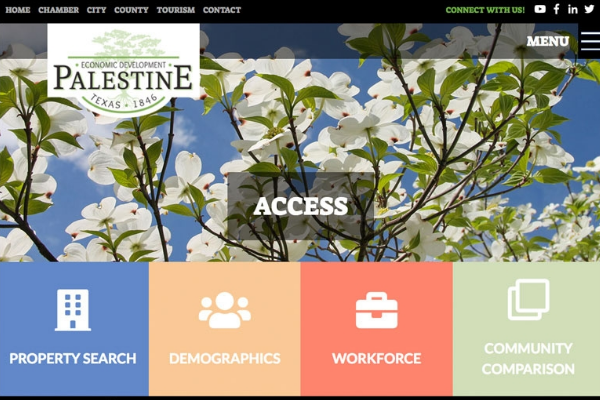 View MDC’s new website at: http://www.midlandtxedc.com/. The Midland Development Corporation promotes the City of Midland and incentivizes qualified employers who create and retain a diversified job market in the greater Midland, Texas region. The MDC promotes business expansion and job creation through an established business climate and a strong community. MDC is an effective steward of sales tax revenue to efficiently grow Midland’s economic stability and quality of life.